Include this full email (especially the headers). More updates have been added to GZpower, and we are currently working on a Blogging feature. We hope that you will come and use this new feature. This new blogging feature can be used to help with your problems (weather it be computer related, game related, or anything else!). This can also be used to just tell other people your thought about things, and to get responses about your thoughts. 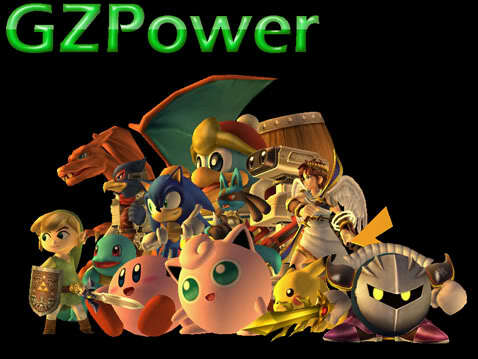 Although the new blogging feature is great, we have also worked in the background a little to make GZpower run smoother, and as always, we have updated the header.